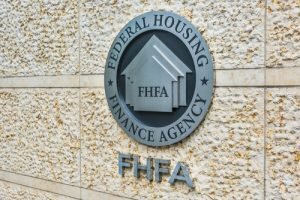 The Federal Housing Finance Agency’s (FHFA) semiannual report, released on Tuesday, found that Fannie Mae and Freddie Mac (the Enterprises) sold 98,061 non-performing loans (NPL) with a total unpaid principal balance (UPB) of $18.7 billion through June 30, 2018. 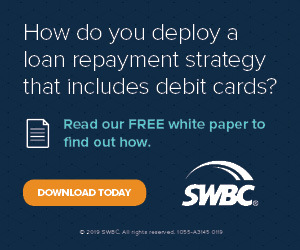 The report comprises information about NPLs sold from August 1, 2014, through June 30, 2018, reflecting the borrower outcomes as of June 30. The sale of NPLs decreases the number of delinquent loans in the Enterprises' portfolios and transfers credit risk to the private sector. 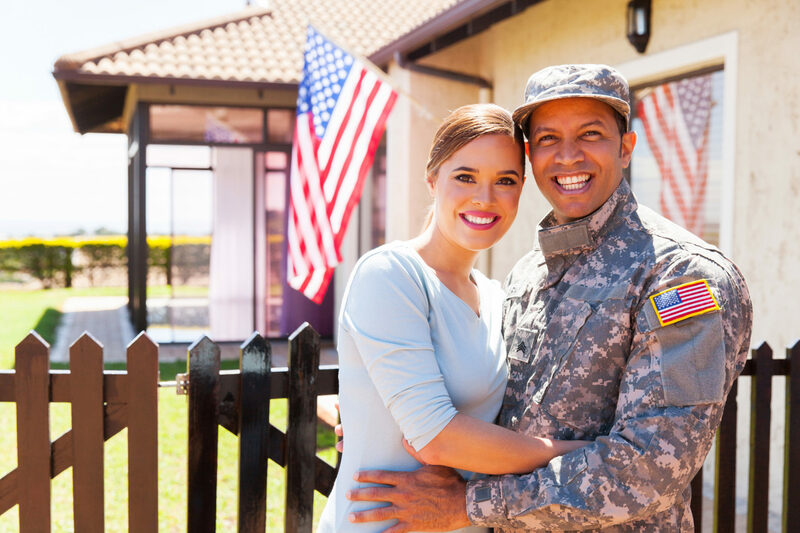 The report noted that NPL loans are more favorable to buyers on account of the requirements imposed on NPL buyers by both the FHFA and the Enterprises. The report revealed that 7,140 NPLs were sold in the first half of this year, compared to 18,419 total NPLs in 2017. The average delinquency of 3.1 years and an average current loan-to-value ratio of 95 percent was reflected in the NPLs sold through the first half of 2018, excluding capitalized averages. 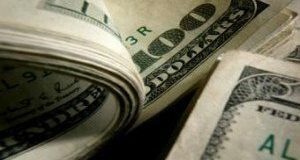 New Jersey, New York, and Florida accounted for 47 percent of the Enterprises' loans that were one year or more delinquent as of December 31, 2014. 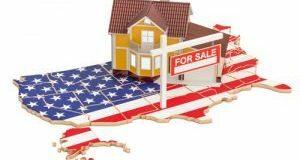 These three states also accounted for 46 percent of NPLs sold. The number of loans one or more years delinquent in the Enterprises' portfolio saw a decline between December 31, 2015, to June 30, 2018. 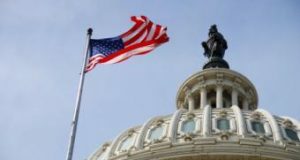 Borrower outcomes as of June 30, 2018, based on the 88,200 NPLs, that were settled by December 31, 2017, reflected that 62 percent of these NPLs were resolved by June 30, 2018. Compared to similarly-delinquent Enterprise NPLs not sold, foreclosures avoided for sold NPLs were higher than the benchmark. 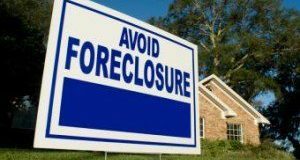 The highest rate of foreclosure avoidance outcomes (28.2 percent foreclosure avoided versus 12.7 percent for vacant properties) was recorded in NPLs on homes occupied by borrowers. 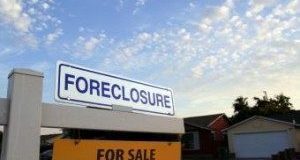 An increase in the rate of foreclosure was recorded in NPLs on vacant homes—65.9 percent foreclosure versus 28.6 percent for borrower-occupied properties. The report indicated that neighborhood stability improves with foreclosures on vacant homes. 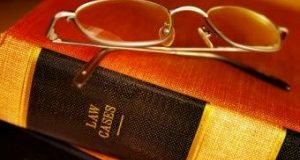 Twenty percent of the permanent modifications of NPLs incorporated arrearage and/or principal forgiveness. NPLs have the potential to an average forgiveness of $77,491, the report said. The current average forgiveness earned per loan to date was $55,280.